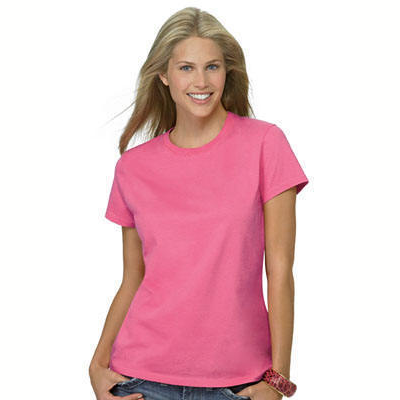 Subtly brag about your very favorite breed with this attractive and sporty Bolognese T-Shirts. 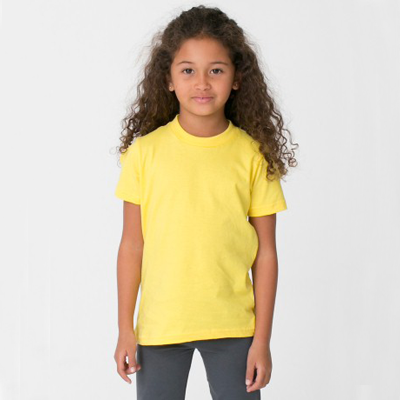 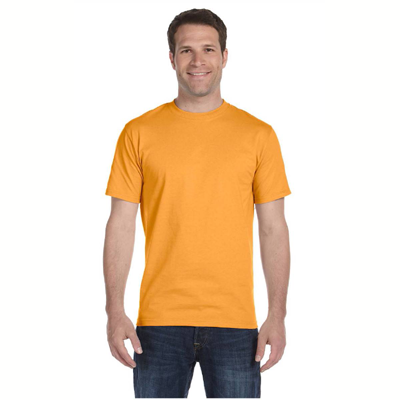 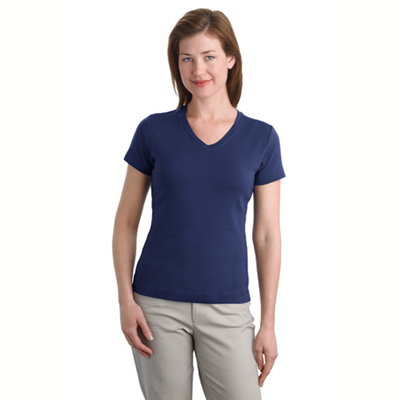 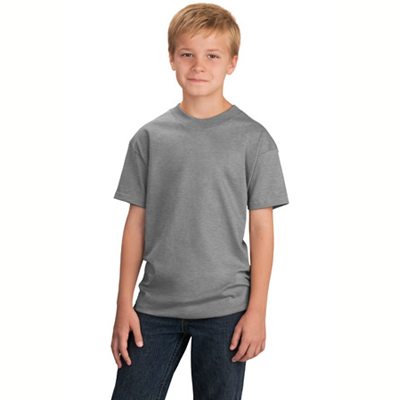 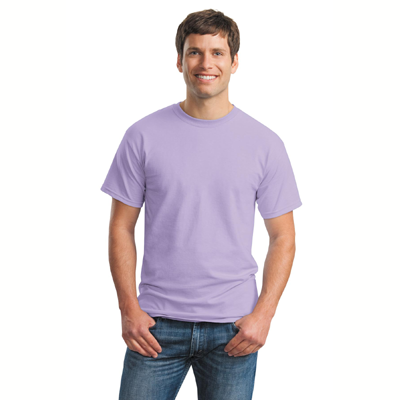 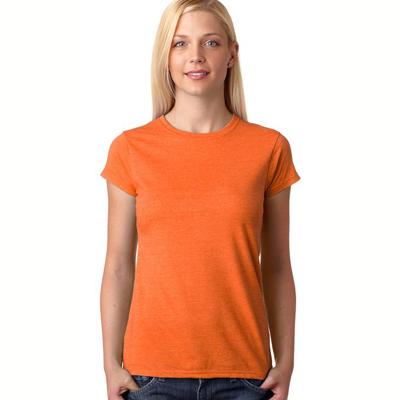 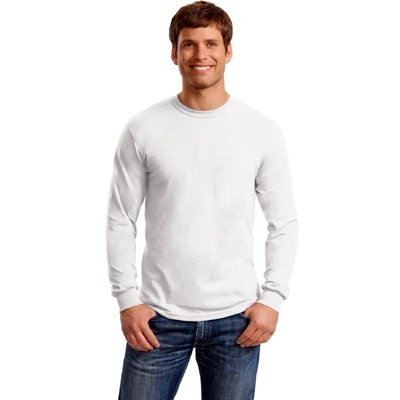 Our Bolognese T-Shirts are a casual style garment that is made of premium weight fabric for comfort and durability. 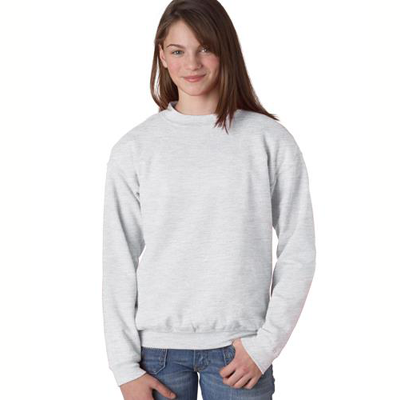 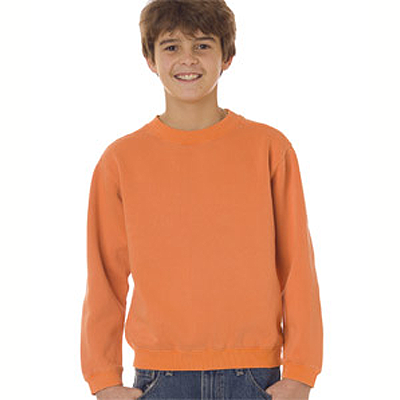 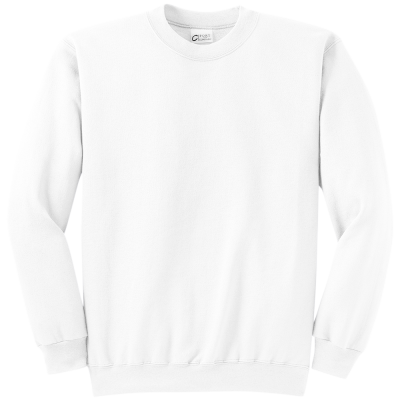 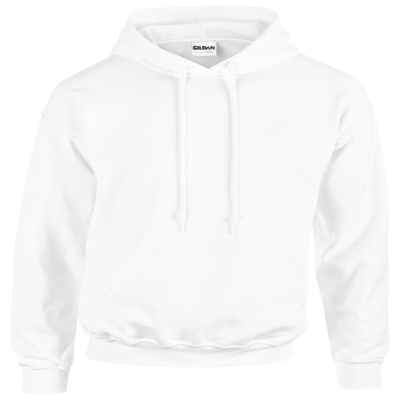 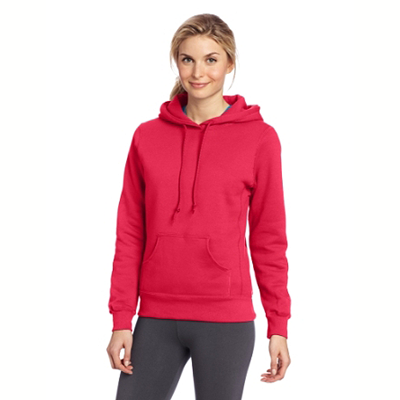 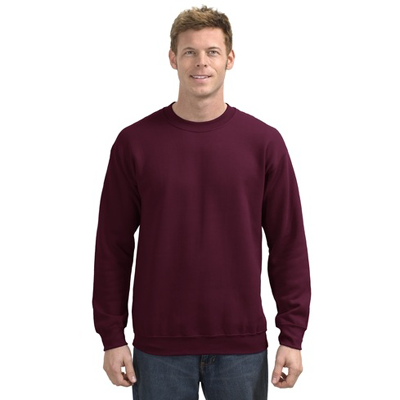 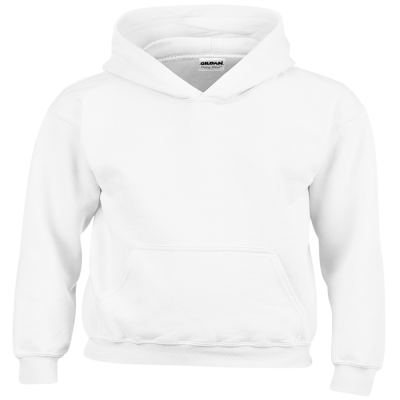 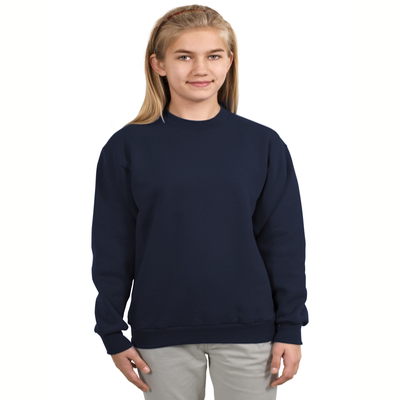 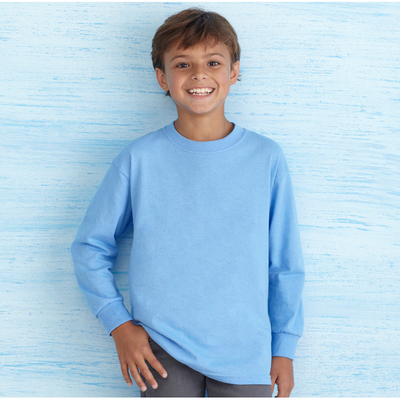 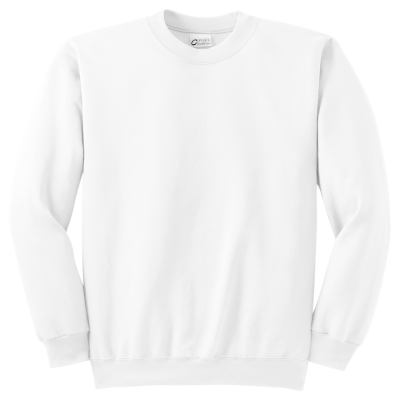 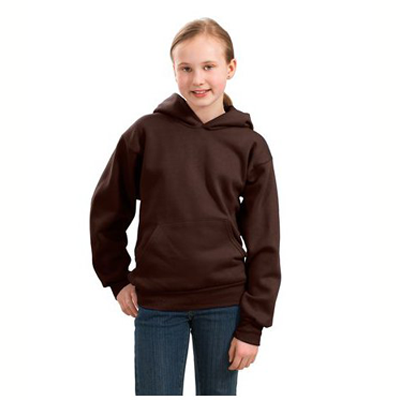 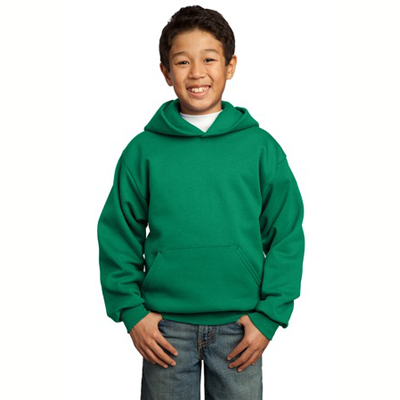 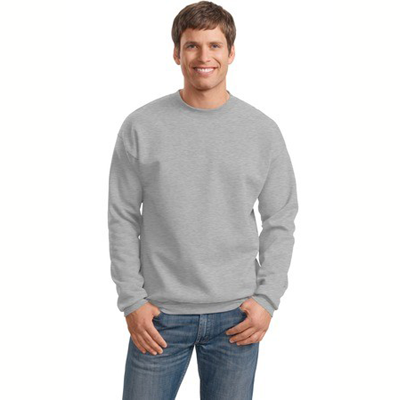 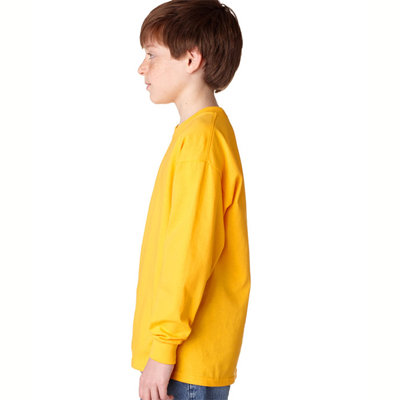 Our Bolognese Sweatshirts will no sooner be out of the dryer than on your back. 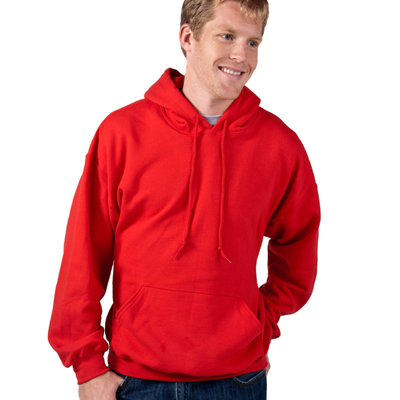 You'll want to wear it everywhere since it is a great way to meet other lovers of this fantastic breed of dogs. 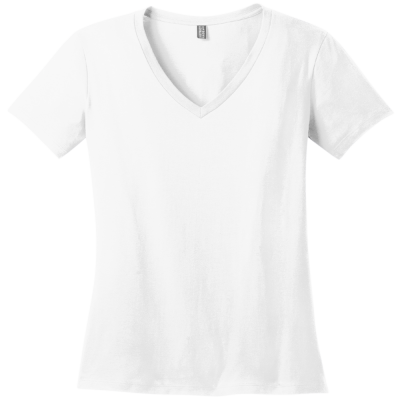 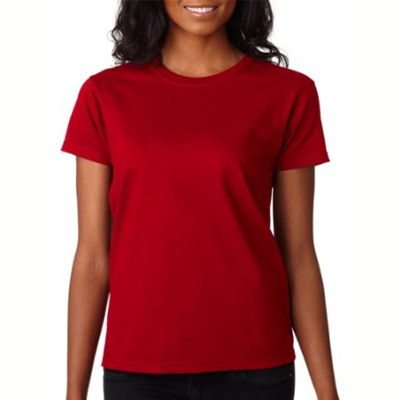 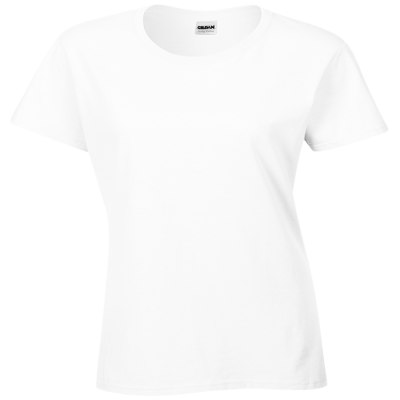 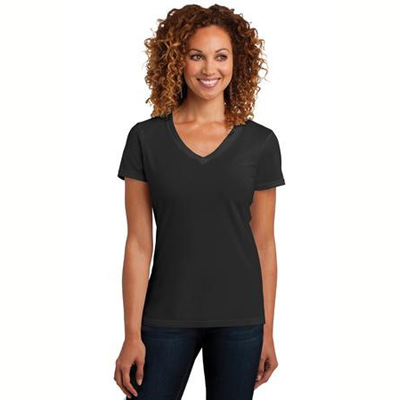 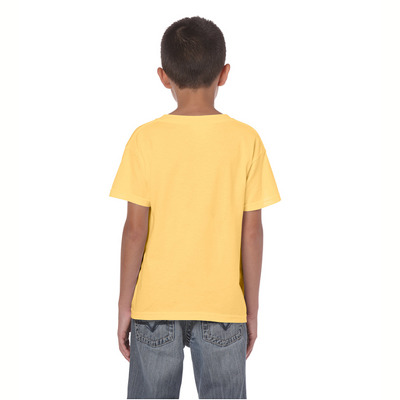 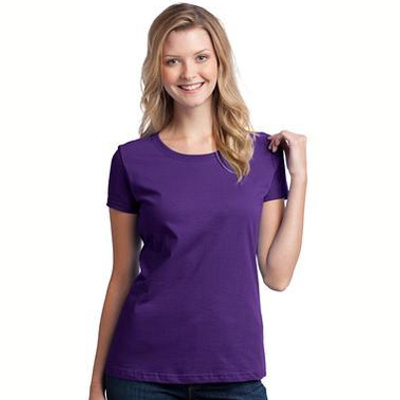 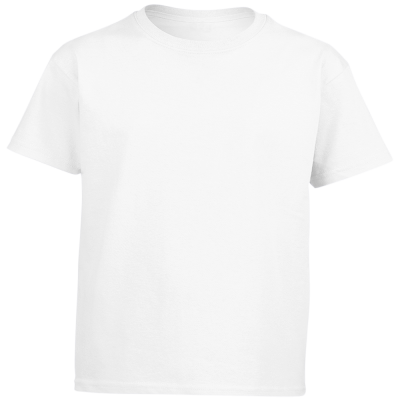 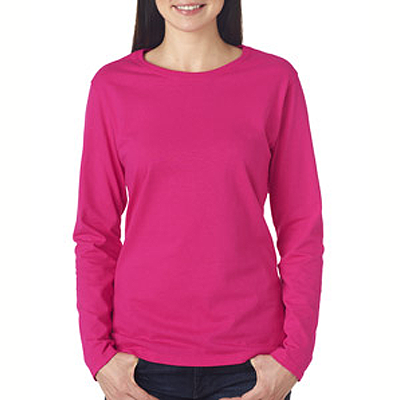 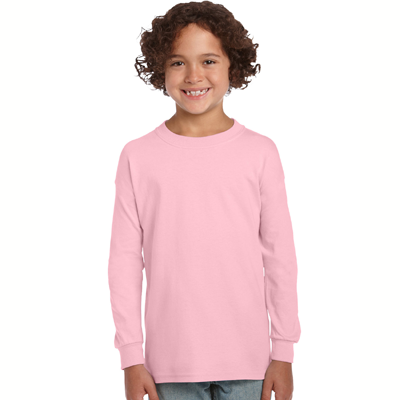 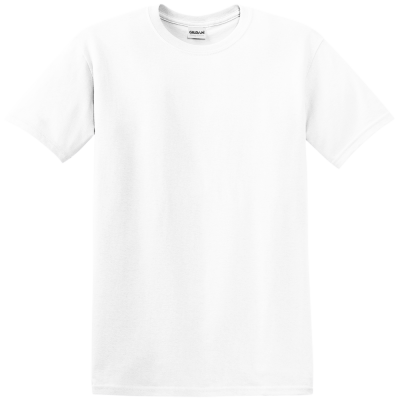 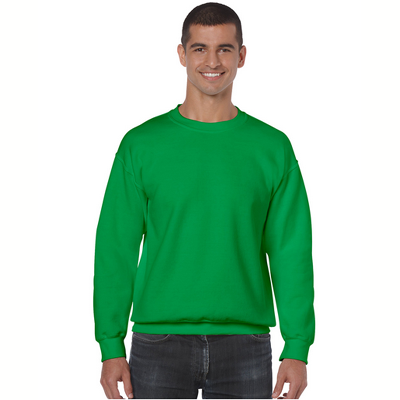 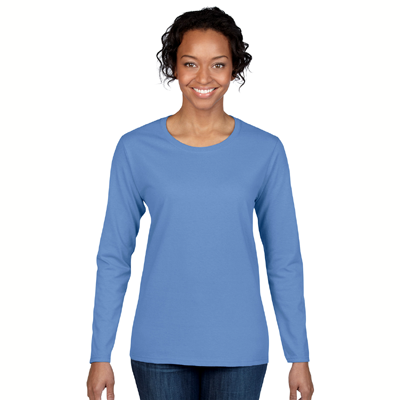 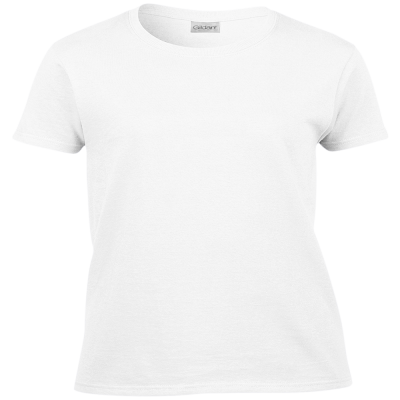 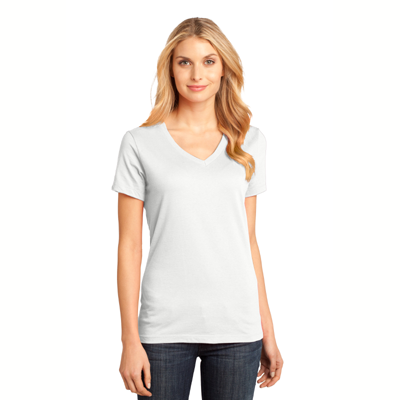 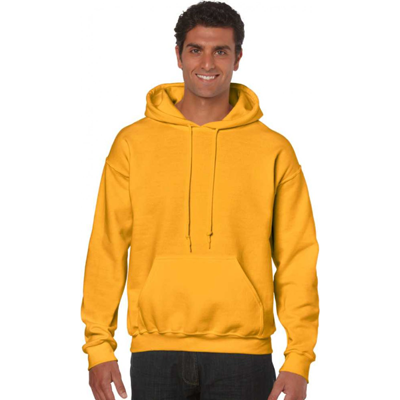 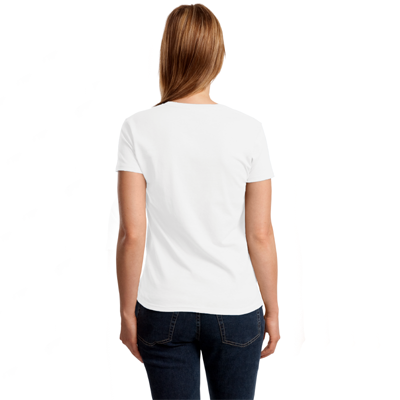 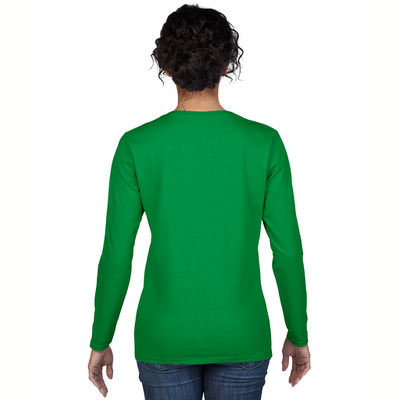 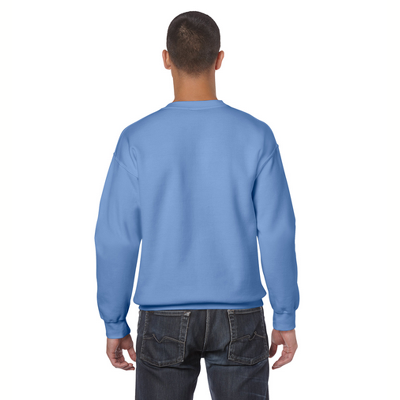 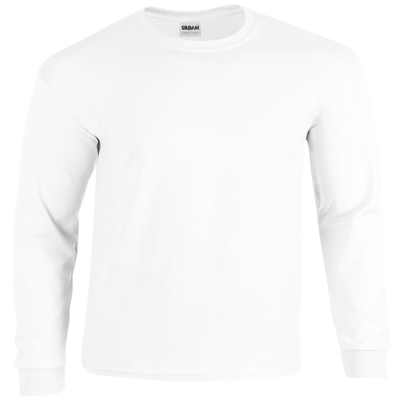 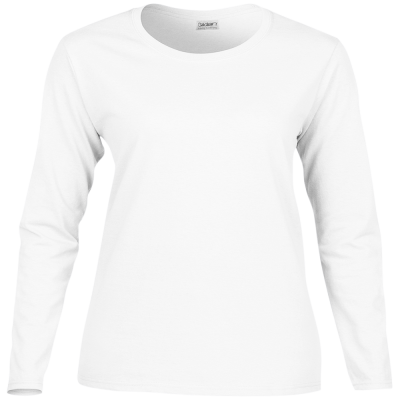 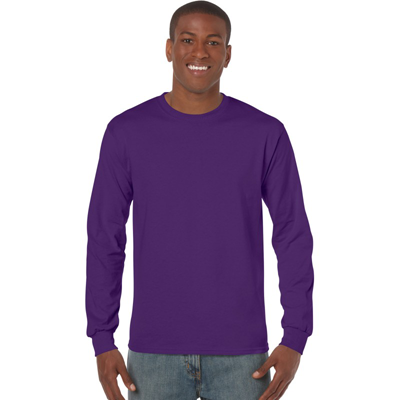 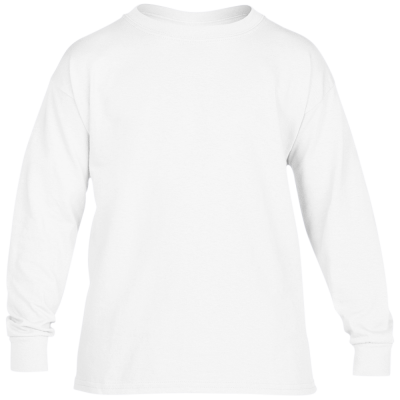 Our T-Shirts can be ordered in a variety of sizes and colors, shown below.